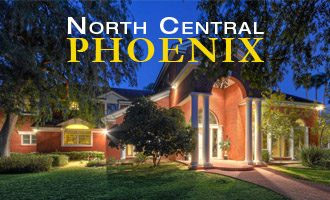 Are you searching for your next home in Arcadia, AZ? You are not alone. With its rich history, friendly residents, beautiful surroundings, great schools, old-school community feel, and unique architecture, this former citrus grove has blossomed into a highly sought-after neighborhood. 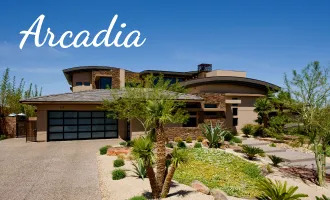 Because of Arcadia’s mid-century charm and wonderful family atmosphere, it is no wonder that many local and out-of-state families gravitate towards Arcadia real estate! Read on to learn seven reasons why Arcadia is a great spot to raise a family. With a tranquil mountain views and beautiful unique homes and landscaping, residents appreciate the surroundings, and community feel of this neighborhood. Many traditional Arcadia listings also include lots with citrus trees. The green landscaping is not only beautiful but also helps keep temperatures a bit cooler during the summer months. Ample biking, hiking, and walking trails along the Arizona Canal and nearby Camelback Mountain provide opportunities for families to exercise and socialize. Check out a map of the Arcadia neighborhood here. Looking for a little more action? 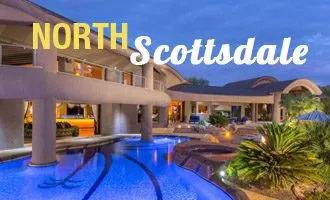 The Arcadia neighborhood is situated in both Phoenix and Scottsdale, so you have easy access to just about anything you are looking for within miles of your home. Arcadia offers an amazing array of home options. 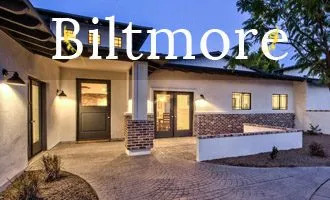 Many mid-century custom homes from the 1920s -1950s have been immaculately maintained to retain their original charm and architecture, and these homes are typically priced in the higher range and sell quickly when they hit the market. For those looking to spend slightly less on a home, Arcadia Lite (to the west) features traditional one-story Arcadia ranch homes that were built in the 1950s-1960s and are more moderately priced for the area. Many homebuyers are opting to buy these ranches, which are often on oversized lots, tear them down, and build high-end custom homes on the property using architects to make the home uniquely theirs. Many homes in the neighborhood include guest houses and pools. Townhomes are also available on Camelback Road and the Arizona Canal if that is your preference. While Arcadia is primarily residential, there are some amazing options close by for visitors and residents to enjoy. The Royal Palms Resort and Spa and The Phoenician, both rated within the top 100 hotels in North America, offer outstanding golf opportunities and fine dining options. Aside from the resorts, there are many great casual and high-end dining establishments. Get a cup of Joe, a bite to eat, or pick up your organic groceries at the La Grande Orange market, a popular epicurean hub. Stay fit, socialize, and rejuvenate at The Village health club and spa. If you are passionate about art, you will love the Shemer Arts Center, rated by USA Today as “One of the 10 best Museums in Phoenix!” Converted from a spacious, beautiful old home to an art gallery, it features modern and traditional exhibits, permanent collections, music performances, lectures, events, and even art classes. Kids can take advantage of youth classes after school, during school breaks, and throughout the summer. You can also attend an upcoming show or event at the Arcadia Theater and Arcadia Technical Theater. For the budding ballerina in your family, there are a number of dance studios nearby. Musicians in training will benefit from instruction at the Arcadia Music Academy and other programs conveniently located within minutes of your neighborhood. If your family is into sports, you can find leagues, clubs, lessons, and sports facilities for just about any type of sport in close proximity to your home. One of the top things on any family’s list when looking for a new place to call home is the quality of the schools in the local area, and in this regard, Arcadia fits the bill. Located within the Arcadia Unified School district, residents enjoy some of the state’s top-rated schools. For tinier tots, there are several preschool options available, including the highly-regarded Arcadia Montessori. If you are looking for quality private school options, you might look into Veritas Preparatory School, St. Theresa Catholic School, and other private schools close by. Arcadia is one of the few neighborhoods that hosts its own kid-centric July 4th parade, complete with a procession of patriotically adorned bikes, trikes, wagons and vintage vehicles, including participation from local organizations and businesses. The fire department even gets involved, hooking its engine up to the fire hydrant and spraying hot participants to cool them off. This, along with other community events throughout the year, helps foster the strong sense of community enjoyed by residents. The Arcadia neighborhood has a throw-back feel to it with its mid-century architectural character, minimal commercialization, and large, lush yards and open green spaces that lend themselves well to activities and get-togethers for children and adults alike. This helps to create a friendly, welcoming atmosphere as parents encourage their children to play outdoors and make new friends and neighbors form bonds over cookouts. The benefits of purchasing real estate in Arcadia are almost too numerous to mention. In addition to the seven listed above, Arcadia residents also enjoy easy access to nationally-recognized healthcare facilities and a low crime index for added peace of mind. If you are considering becoming an Arcadia resident, check out this comprehensive home buyer resource page with a wealth of information on the current real estate market and helpful community information. 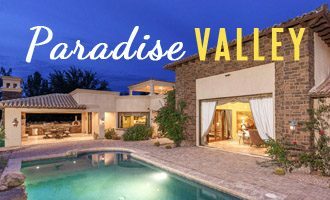 If you need help finding the best home for your family, leverage the best Arcadia, AZ, real estate team to find exactly what you are looking for! 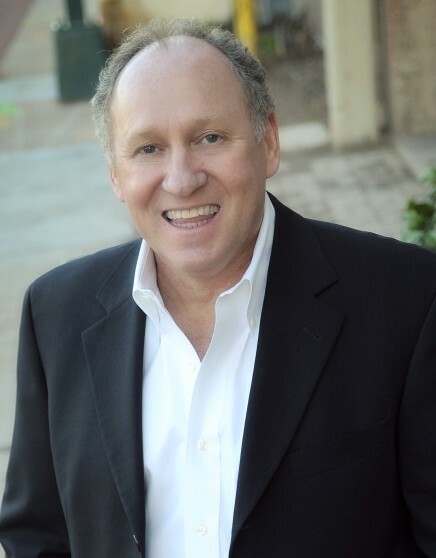 Thomas Osterman has been assisting clients with Arcadia real estate since 2003 and has unparalleled knowledge of the local market, various real estate options, and how to negotiate the best deals. Find the perfect Arcadia home to fit the specific needs of your family. 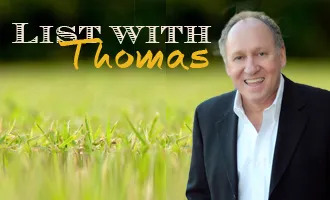 Thomas Osterman, a top Arcadia AZ real estate agent, has over fifteen years of experience assisting families with their home buying and selling needs. Give him a call today at (602) 466-1846 and enjoy a personalized buying experience.